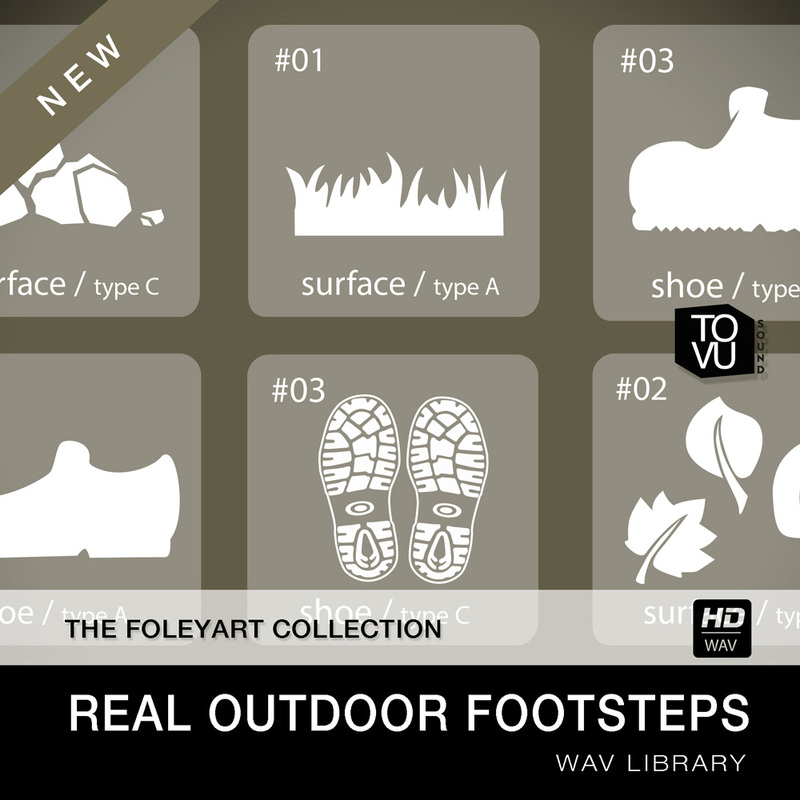 REAL OUTDOOR FOOTSTEPS is part three of our successful “Foleyart Collection” series. 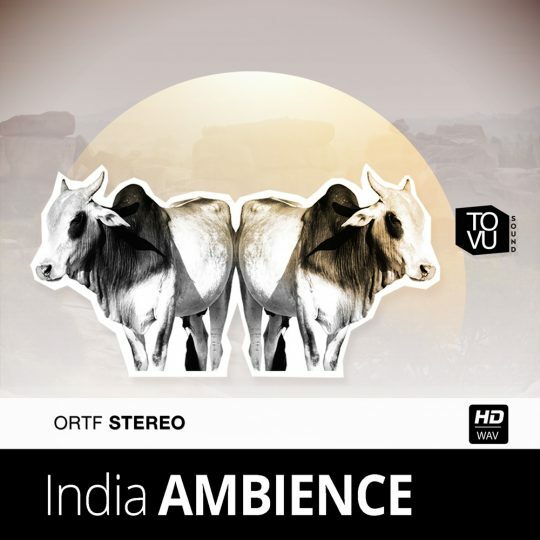 WAV files, this library offers unprecedented content. Sometimes there are problems with mixing when the Foleystage is too present. 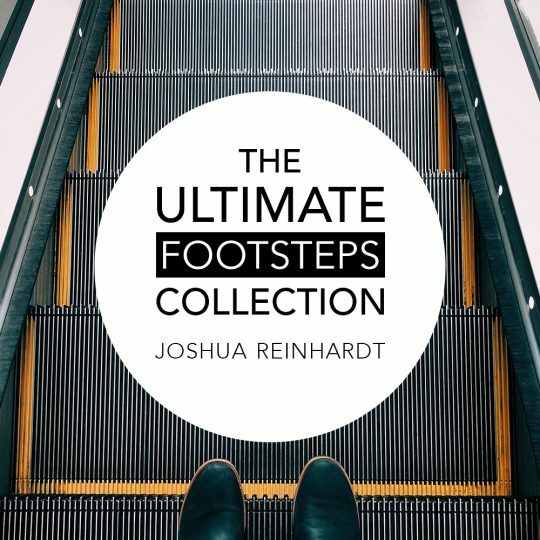 Outside recorded Footsteps in 650 HD quality @ 24Bit, 96kHz meta-tagged WAV files. Microphone used: Neumann KMR81i and Sennheiser MKH416. 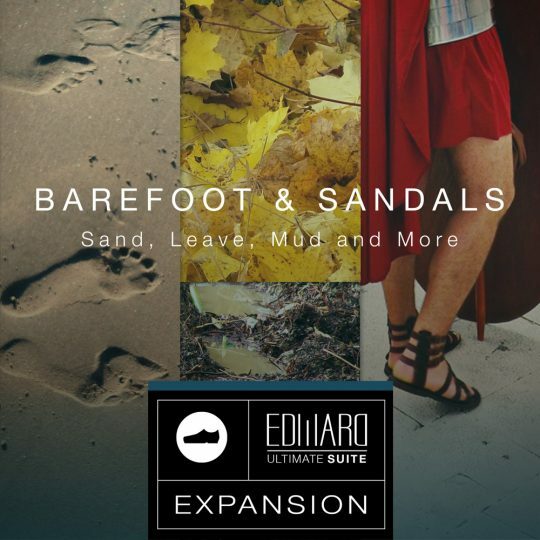 Boots, Sandals and Sneakers on Asphalt, Dirt, Deep Dirt, Grass Long, Grass Mud Mix, Grass Dry, Gravel Mix, Gravel Wet, Leaves, Rocks, Wood Mix, Wood Dry. 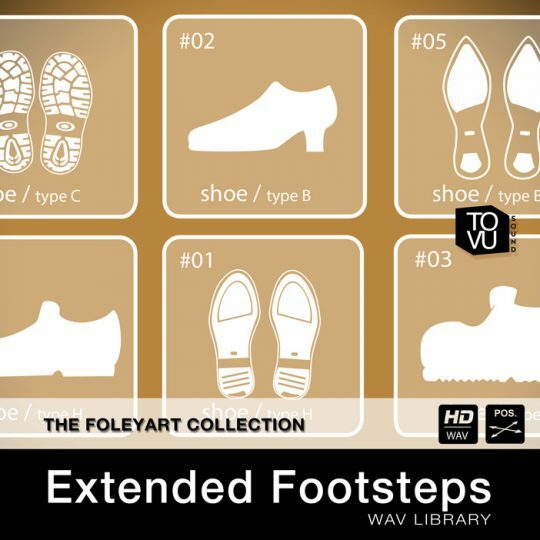 The Foleyart Collection | Real Outdoor Footsteps comes with three different walking speeds plus jog and run, stairs, stomp, land, scuff and three types of scrapes!